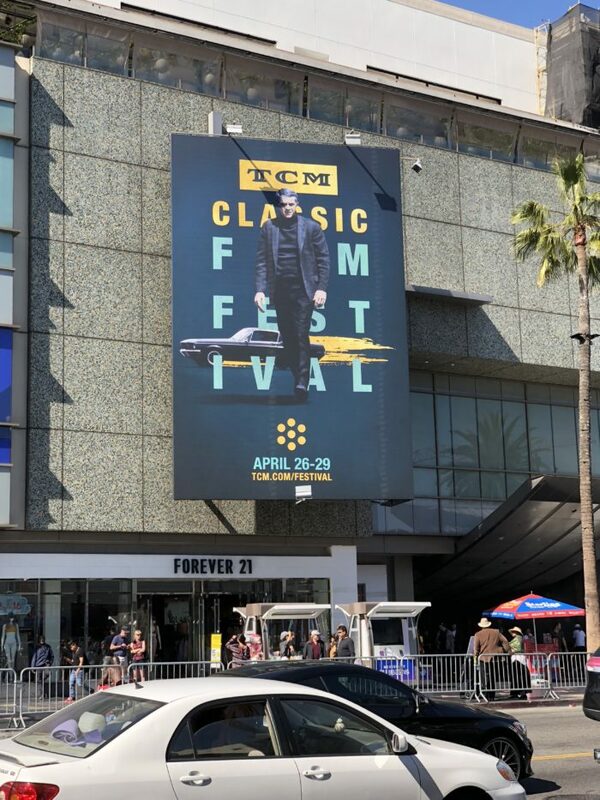 I had such a marvelous time at the 2018 Turner Classic Movies (TCM) Classic Film Festival. I tried to mix things up and see a combination of new discoveries and old favorites. It was all so fantastic, I didn’t want it to end (which is always a good thing, right?). Here’s a brief recap. I began this year’s festival by attending a very interesting panel featuring some of the high-level management of the TCM network. The network is in good hands and they are definitely focused on their mission of keeping classic movies alive. This terrific pre-Code film was a great way to kick off the opening night of the festival. 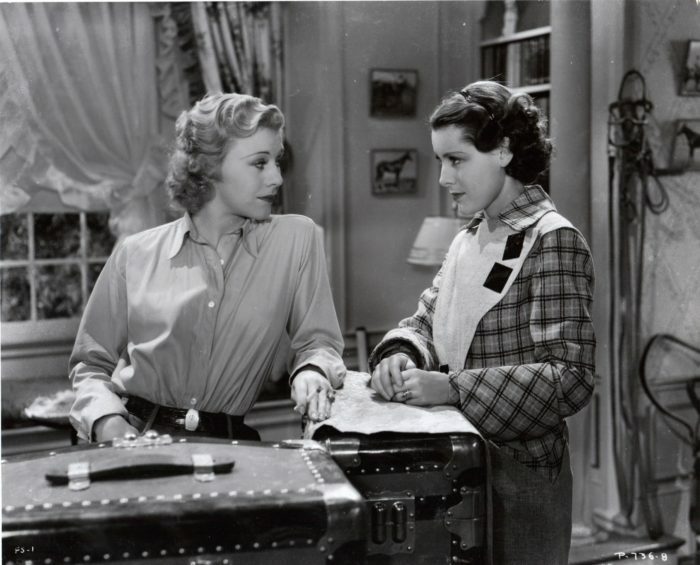 Ginger Rogers and Frances Dee starred as two girls at a finishing school who are navigating their way into adulthood. Frances Dee’s grandson Wyatt McCrea was there to introduce the film (he’s also the grandson of Joel McCrea, Frances’ husband). While not part of the TCM Classic Film Festival, I couldn’t resist seeing this mega super hero extravaganza on the film’s opening night at the lovely El Capitan Theatre, which is just across the street from the TCL Chinese Theater. It was such a blast seeing this action film with such an enthusiastic, exuberant, and expressive crowd. 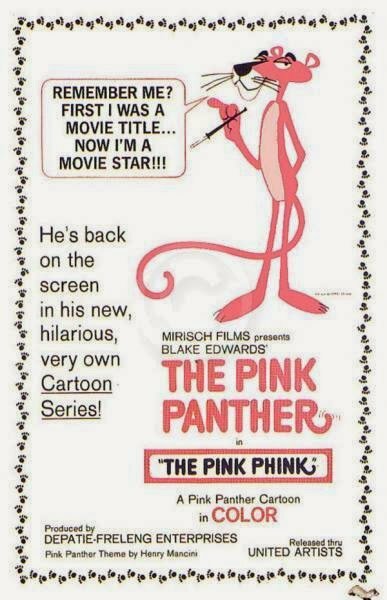 Hosted by animation expert and producer Jerry Beck, this presentation highlighted the Pink Panther cartoon shorts from the 1960s produced by Mirisch Films. Jerry talked about their origin (they were based on the opening credit sequence of the first Pink Panther live-action feature film released in 1963), brought in some folks involved with the making of the cartoons, talked a bit about their history, and then screened a few, including the very first one, “The Pink Phink.” Really fun. 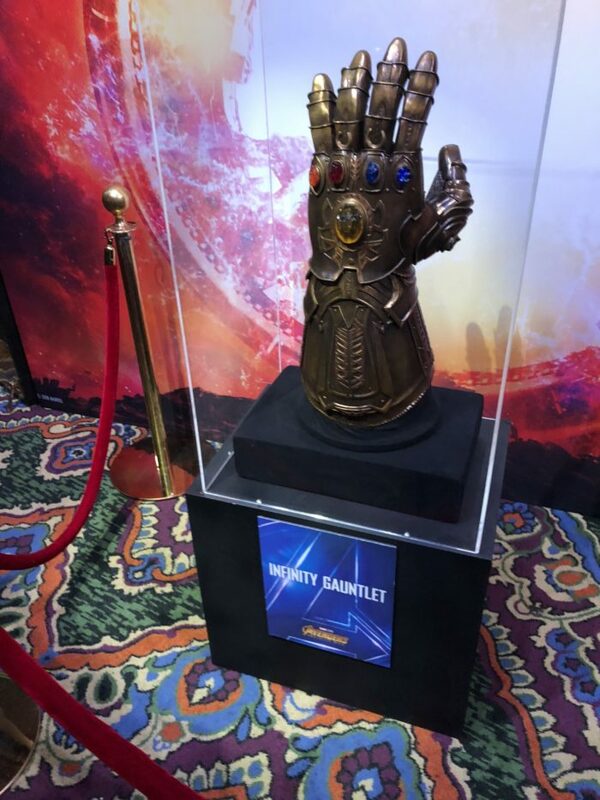 Image ©️ Disney Enterprises, Inc. Enjoyed this cute comedy about three daughters scheming to bring their divorced parents together. It was the feature film debut of Deanna Durbin and the big box office generated by the film saved the then-cashed-strapped Universal Studios. 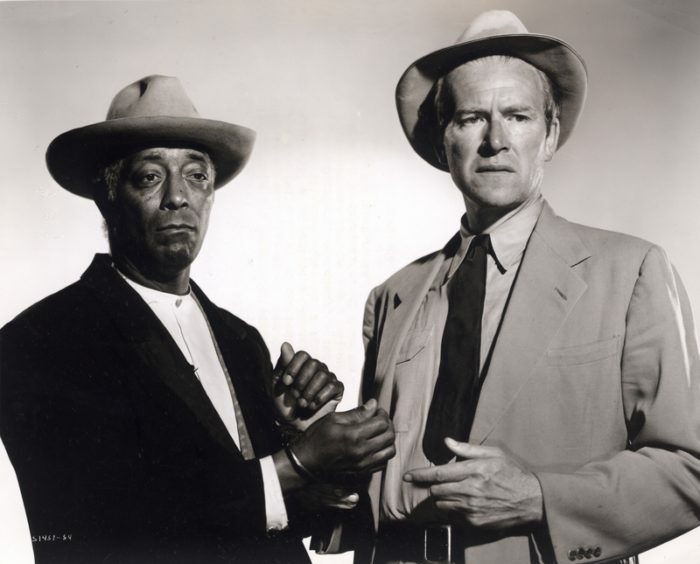 The film was presented in 35mm with a print preserved by the U.S. Library of Congress. 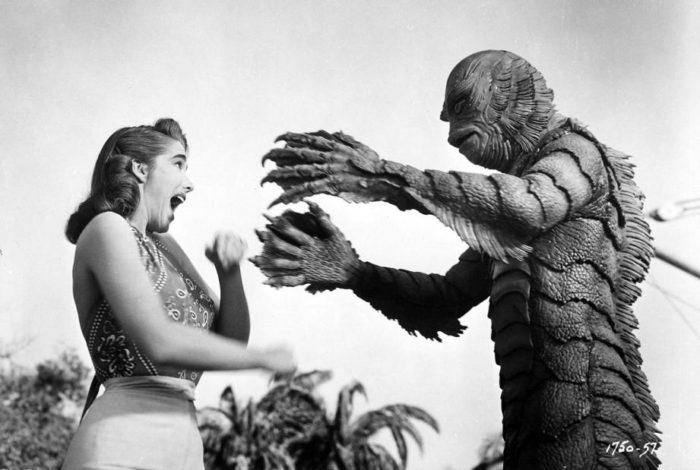 Before there was this year’s big Academy Award®️ winner The Shape of Water, there was the so-bad-it’s-good B-movie Creature from the Black Lagoon. (Comedian Dennis Miller introduced the film as “The Shape of Water without the zipper.”) A relatively recent 3D rendered print was screened at the festival and it was a hoot. This comedic satire starring Tony Randall, Jayne Mansfield, and Joan Blondell about an advertising executive who gets in a bit over his head majorly loses steam in the third act, but was still a lot of fun to see on a big screen with an appreciative crowd. 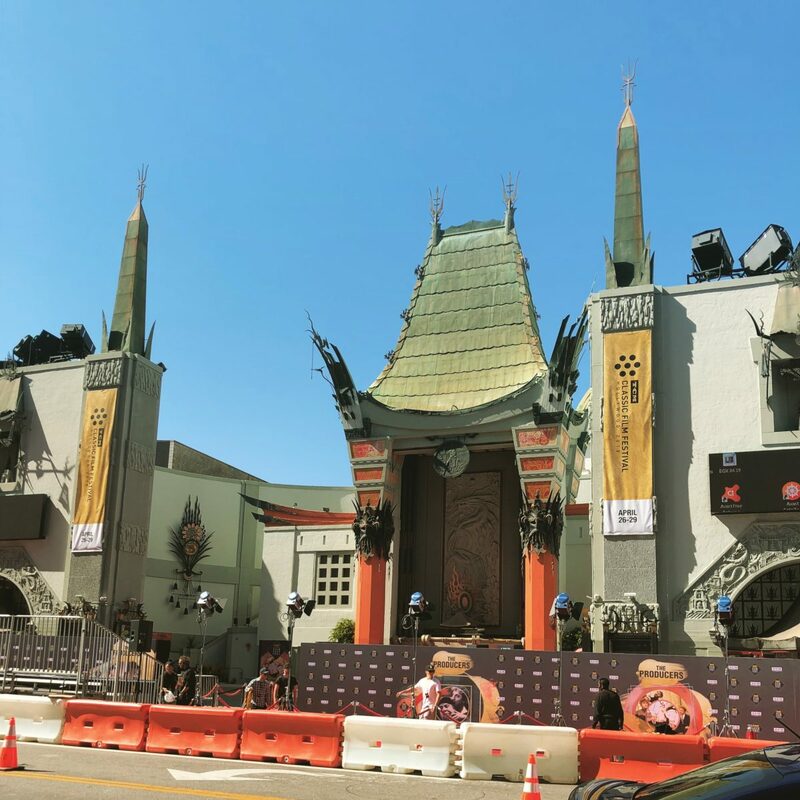 I indulged and spent the entire day at the TCL Chinese Theatre and watched four of my classic movie favorites in one of my all-time favorite theaters. 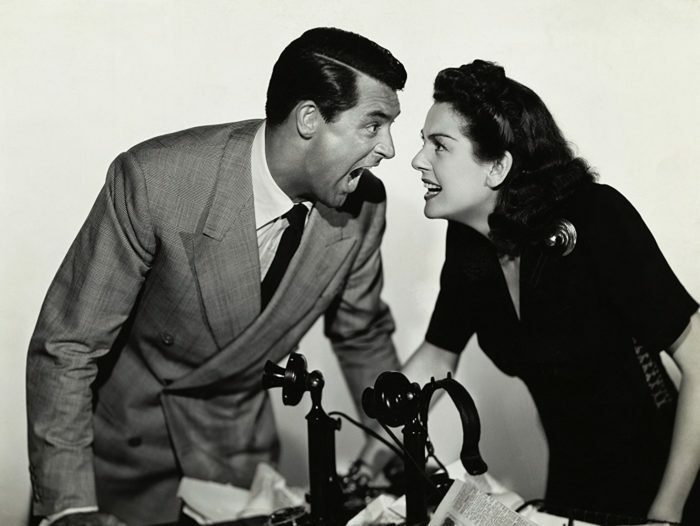 This marvelously witty screwball comedy is always a pure delight to watch. It was my first time seeing this film on the big screen and I totally loved it. 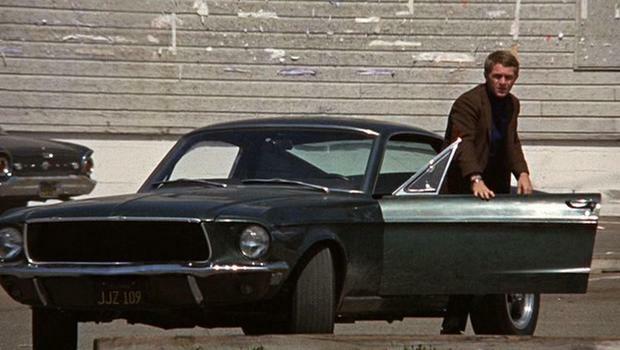 Again, my first time seeing this seminal classic on the big screen, Bullitt did not disappoint. In fact, it was probably my favorite experience at this year’s festival. The crowd applauded both before and after the film’s legendary car chase scene through the streets of San Francisco. Seeing this film about Hollywood in one of the most iconic theaters in Hollywood was just the best. Actress Nancy Olson, who plays Betty in the film, was there to introduce it, too. 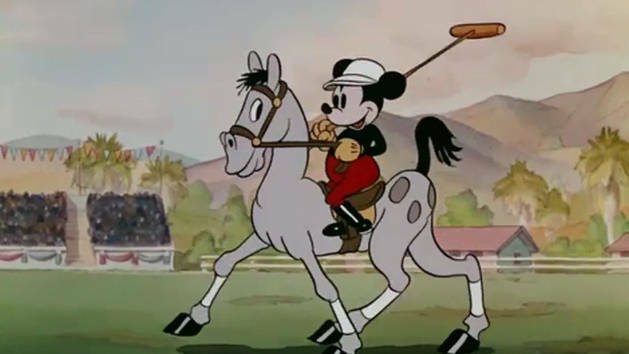 A favorite of my childhood, it was wonderful to see this newly restored film again on the big screen. And it was just as good as I remembered it. 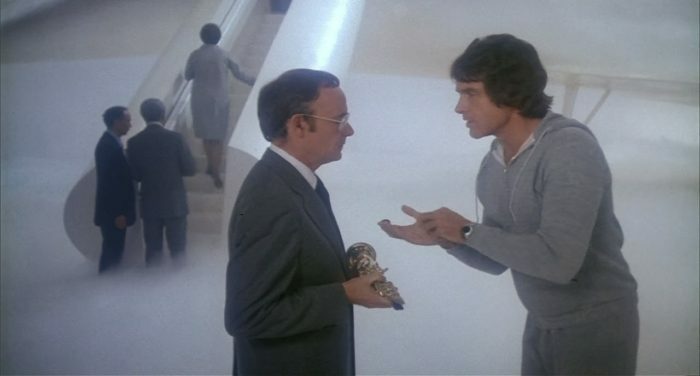 Actress Dyan Cannon and writer/co-director Buck Henry were there to introduce the film. Seeing this brilliant spaghetti western from Sergio Leone on the big screen was a revelation. Such a beautiful, masterful movie filmed both in Italy and in my home state of Utah (and Arizona, too). Writer/director John Sayles was on hand to introduce the film and it was like a 10-minute film school lecture that I never wanted to end. So great. Loved this film adaptation of William Faulkner’s poignant book. In fact, Faulkner himself even consulted with the filmmakers (mind blown…). This was my first time seeing this musical adaptation of Ninochkta. 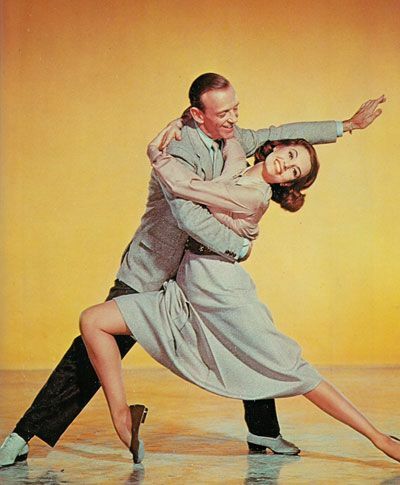 Starring Fred Astaire and Cyd Charisse, and with songs by Cole Porter, it was bliss to experience this breezy film on the big screen. 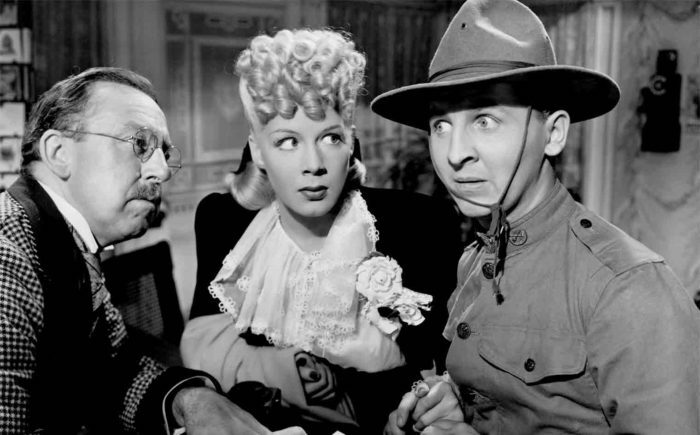 Final film of the festival was a comedic farce by auteur Preston Sturges about a woman who perhaps gives up too much for her country. Really good stuff and not the type of film I would probably ever see if left to my own devices. I am a member of the TCM Backlot and TCM provided a lot of cool, exclusive experiences for Backlot members at the Festival, including some fun meet and greets, a hard hat tour of the Academy of Motion Picture Arts and Sciences’ new Academy Museum that is currently under construction, and a private tour of the American Society of Cinematographers‘ headquarters. While I couldn’t attend all of these events, the ones I went to were stellar. If you’re not a member of TCM Backlot, you really should be. More info is at www.tcmbacklot.com. 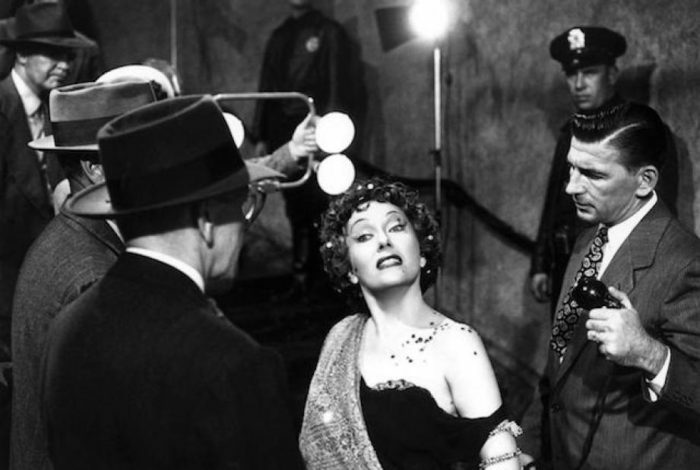 All in all, I experienced four days of movie fan heaven at the TCM Classic Film Festival. Next year, the festival will celebrate its 10th year (and the 25th year of the TCM cable network). I hope to be able to be there. Thanks again to the entire TCM team who put on this outstanding event.